There will be CAVEs (Citizens Against Virtually Everything)—Part of engagement is talking with community skeptics. Though challenging, including these community members is important for an inclusive and meaningful engagement process and for building community relationships. Get the whole story—Learn about your audience and target participation strategies for key groups and community members. Assign seats to ensure distribution of opinions—know community dynamics to gather all voices. 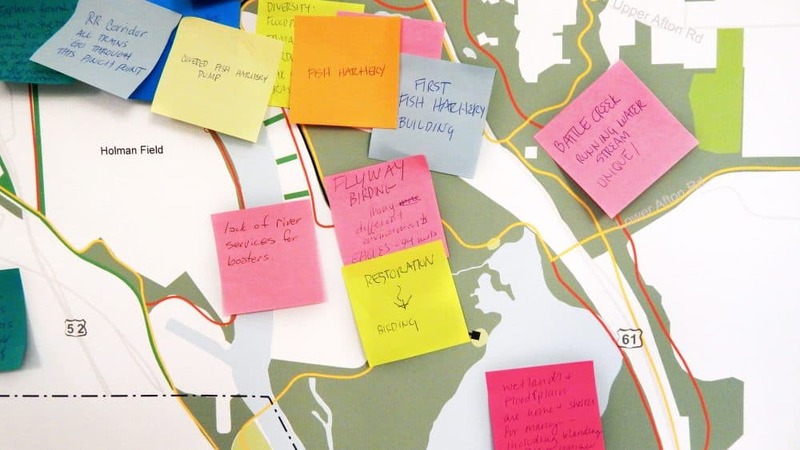 Level the playing field—Use nametags with first names only, no titles, and interactive engagement exercises that are accessible to everyone—in these moments, we can identify a person’s connection to place. Be comfortable with being uncomfortable—The planning process can be challenging for everyone, planners and communities alike. By acknowledging that discomfort and leaning in to it, we can create engagement activities that help the project move past the discomfort to meaningful communication. Get your audience involved right away—“If you want me at the landing, have me at the takeoff.” Use pre-project communication to prepare neighborhoods for disruptions and manage expectations. Know what drives the project—Politics are important, be mindful of the position of elected officials and how that could impact the project. 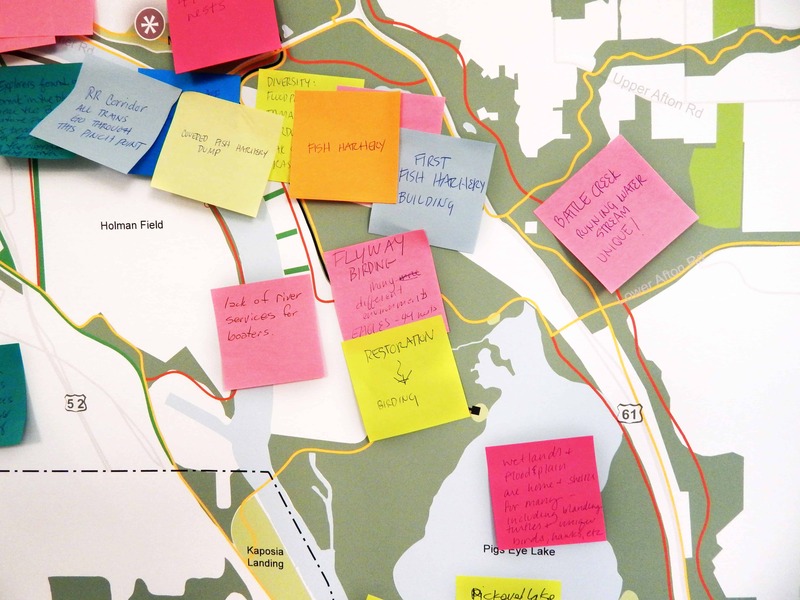 Does the project need a vote to proceed or is it data driven in achieving community goals? Keep messaging consistent—The on-the-ground crew should know the importance of engagement and the key messages so they can answer questions in the moment and provide a human face for the project to the community. The conference sessions provided good reminders about tailoring engagement to the needs of the project, client, and community, and gave examples of tactics that I can add to my toolbox. I was also reminded that building community relationships takes time, but is rewarded with deeper and stronger ties that foster trust and lead to better process outcomes. The sessions highlighted connections between people and place: people feel strongly about where they live, what happens (and doesn’t happen) there, and how it affects them. In my work, this is the jumping off point for interpretation. Interpretation links people with the stories of a place and the natural world through meaningful experiences, programs, and exhibits. 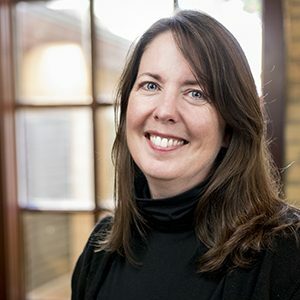 If you would like to talk about how engagement or interpretation could apply to your project, or about 106 Group services, feel free to contact me at reginekennedy@106group.com or 651-403-8713. You can learn more about our work in Engagement and Interpretation on our website. Regine Kennedy leads community and stakeholder engagement efforts that guide planning processes and empower clients and their stakeholders to create meaningful and effective solutions to their distinctive issues. Her multidisciplinary background enables her to communicate effectively with a broad range of stakeholders, professionals, and people from other cultures. In her free time, you can find her hiking or biking along the Mississippi River.